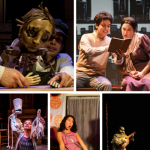 Teatro Vivo produces culturally relevant Latino theatre that entertains as well as enlightens. 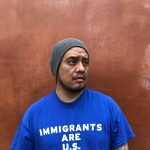 Teatro Vivo's productions address social issues and provide a window for all into our shared humanity. 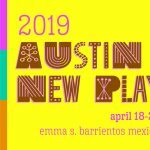 Presented by Teatro Vivo and ScriptWorks at Emma S. Barrientos Mexican American Cultural Center. 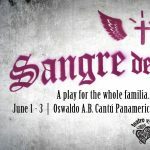 Presented by Teatro Vivo at Emma S. Barrientos Mexican American Cultural Center.